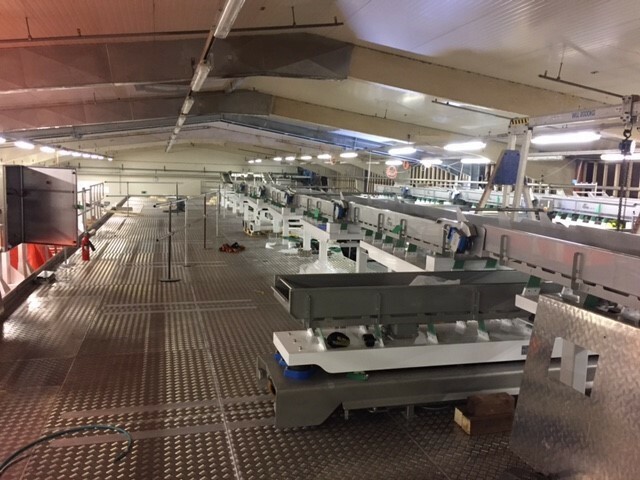 A streamlined fabrication and installation of a mild steel platform and OEM equipment for a snack production line in Belgium. We were appointed by the OEM to fabricate and install a mild steel platform for the OEM equipment at the manufacturer’s crisp production facility in Belgium. We were also responsible for the LV installation of the OEM equipment. 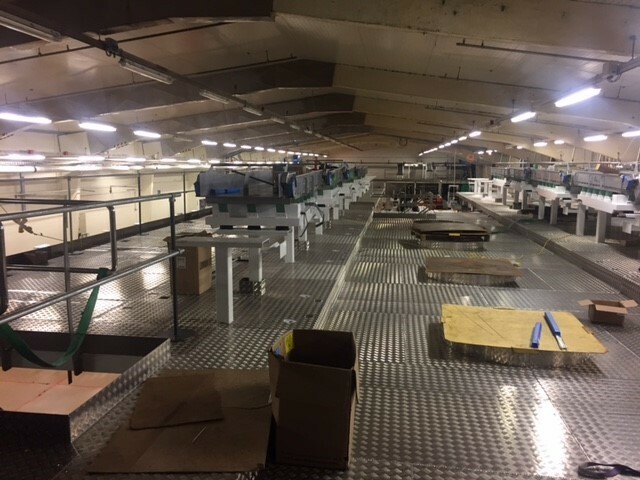 The platform was large, at 25m², but our extensive 90m² fabrication facility enabled us to build up part of the new line and connect the platform and carry out the electrical work and testing, whilst still at our site. Once this was completed, to our H&S and Quality standards, we dissembled and carried out a pre-delivery inspection before transporting to Belgium where our engineers installed the platform and OEM equipment at the factory. 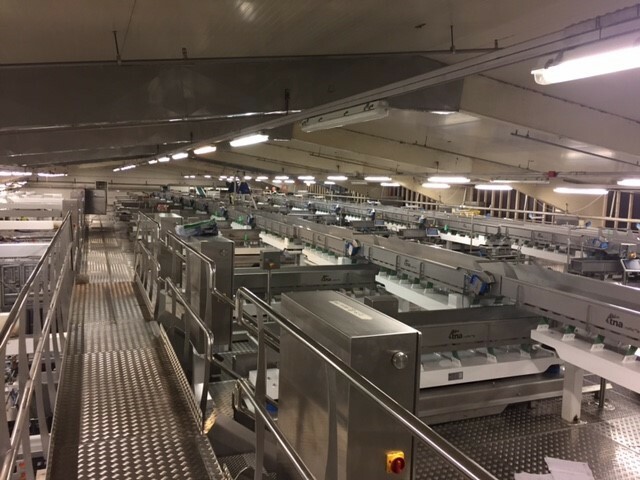 This approach helped us to achieve a trouble-free final installation and a project turnaround of only 6 weeks; with our engineers, sheet metal workers, mechanical engineers and electricians working around the clock to complete the project. Pepsico are a leading global food and beverage company with brands that are respected household names throughout the world.